The Bass Gets Bigger with Sony’s New Additions to Its Extra Bass Lineup. Keep listening to all the rock beats and soulful solos with the MDR-XB50BS in-ear Bluetooth headphones. 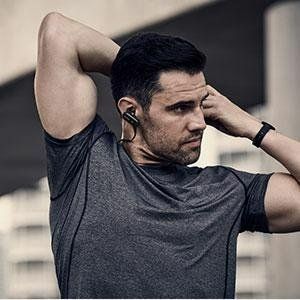 Arc supports, coupled with the band, keep them securely in place so that you can listen slip-free for hours on the go, whether you're running, cycling or rowing. 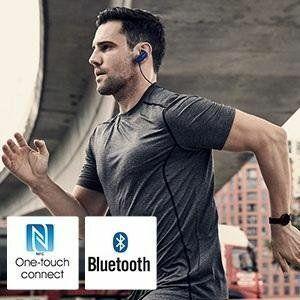 You can connect wirelessly to selected smartphones with One-touch listening via NFC. 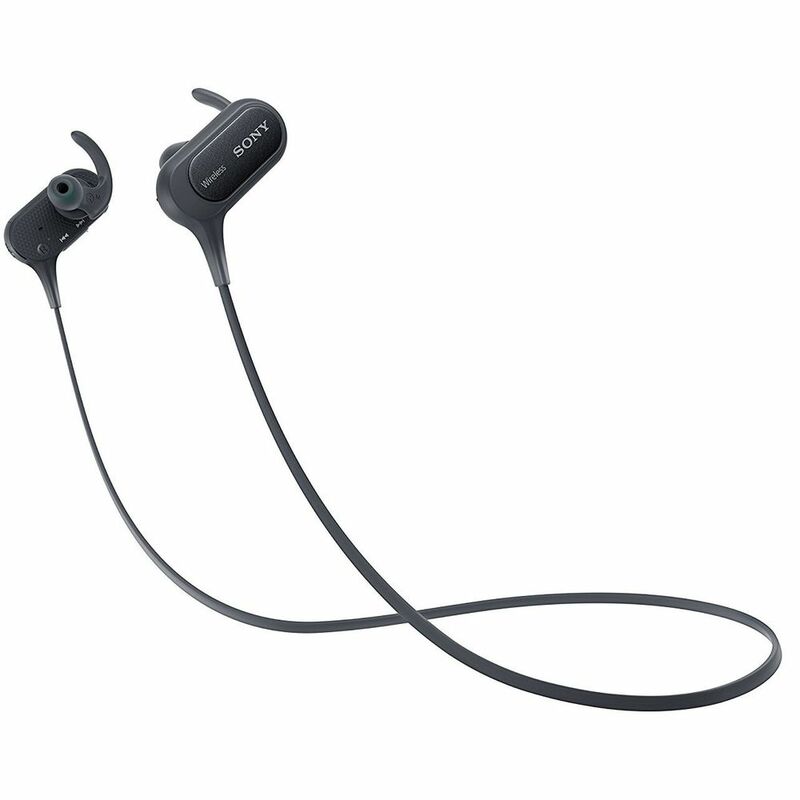 In-ear 12mm drivers powers the Extra Bass sound which gives you the drive to keep going and Bluetooth/NFC connectivity lets you stream the highest-quality audio without wires. 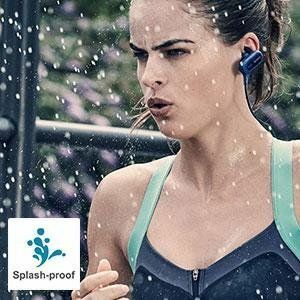 With an IPX4 splash-proof design, you can wear these headphones while running in the rain or sitting around the pool. And they’re also highly sweat resistant so you can work out without compromising comfort. 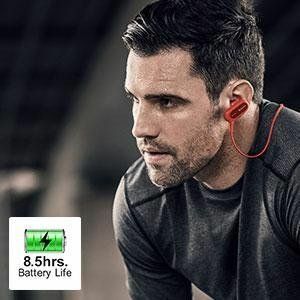 Never worry about having to finish a workout or run without music thanks to the built-in rechargeable battery with up to 8.5 hours of battery life. You don't have to stop your workout to take that important phone call. With a built-in microphone and Bluetooth connectivity, you can make and answer calls wirelessly from your smartphone. Enjoy the freedom to move with a secure wrap-around headset. Designed to fit comfortably to your head, this lightweight headset stays in place, so you can run, jump and train harder. 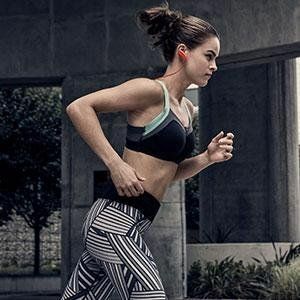 Supplied arc supports provide additional security, so you won't need to worry about losing your earbuds mid-jog.